YouTube has subtly changed the look of video embeds — a feature that enables users to directly share videos elsewhere across the web. The new embed format, which rolled out yesterday, is decidedly more minimalist, with a handful of shortcuts that could benefit creators. In the top left-hand corner of the new embeds, for instance, YouTube has added an icon featuring creators’ profile photos. 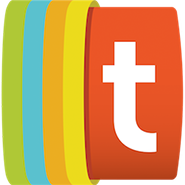 When users hovers above that photo icon, the full channel name is displayed with a creator’s subscriber count, as well as an option to both subscribe and turn on post notifications. On the top right corner of the embed, there are shortcuts to ‘Watch Later’ and ‘Share’, reports 9 To 5 Google, which was first to spot the update. The player function itself hasn’t changed, and a bar at the top of embeds still showcases video titles. Clicking a title takes viewers to directly to YouTube. While the new design isn’t drastically different, it could amplify channel growth for creators by making the subscription process more seamless, notes 9 To 5 Google. 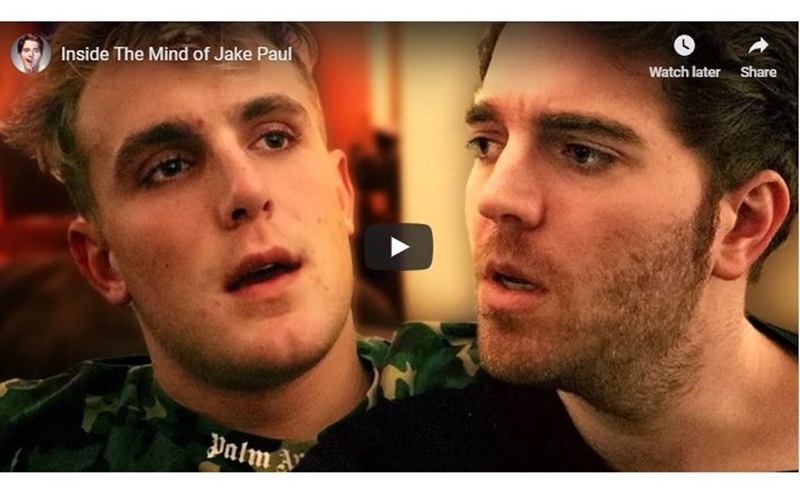 You can see the new look above as it’s displayed on YouTube’s current top trending video: the final episode of Shane Dawson’s The Mind Of Jake Paul.